UK Government Funding Of Abortions For Northern Ireland Is Welcome, But Ruling By Belfast Appeals Court Disappointing, Say Abortion Rights Campaign. The Abortion Rights Campaign welcomes today’s unprecedented news that the UK government will fund abortions for women and pregnant people travelling from Northern Ireland. 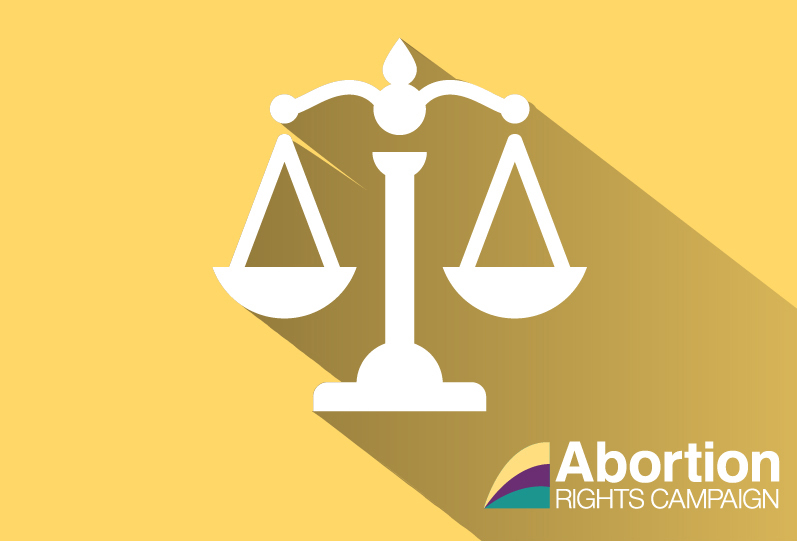 However, the campaign condemns today’s ruling by the Northern Ireland Court of Appeal that the current restrictive abortion regime does not violate the human rights of women and girls.